Special Offer: Discounts of £4.00, £8.00, £12.00, £16.00 and £20.00 are available when you order 12, 14, 16, 18 and 20 items or more of this product. XP-PRO Insulation Boards are also used as a high quality insulation for our underwood heating systems, these boards are available in 6mm, 10mm, 20mm, 30mm & 50mm thickness. 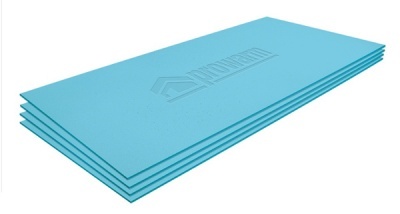 For under tile systems this product must be fixed down using a flexible tile adhesive.